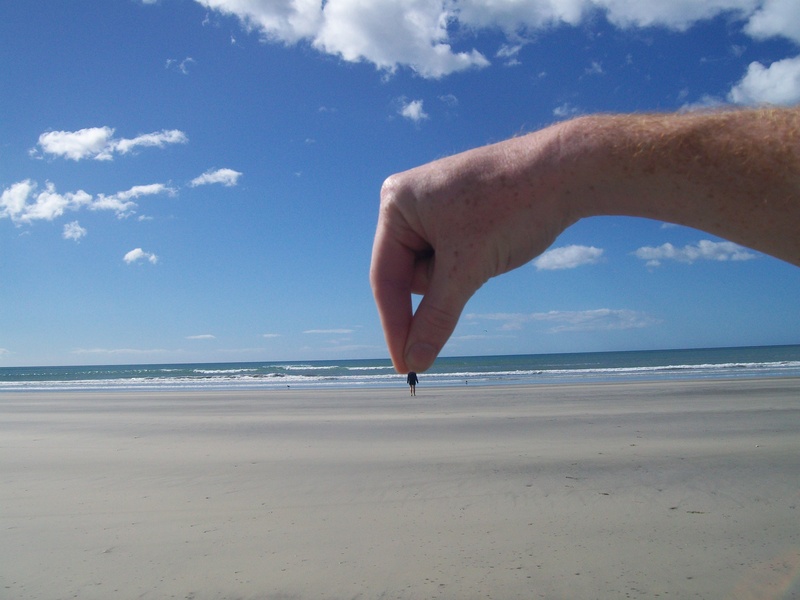 By Vanessa Maloney (University of Auckland, New Zealand). 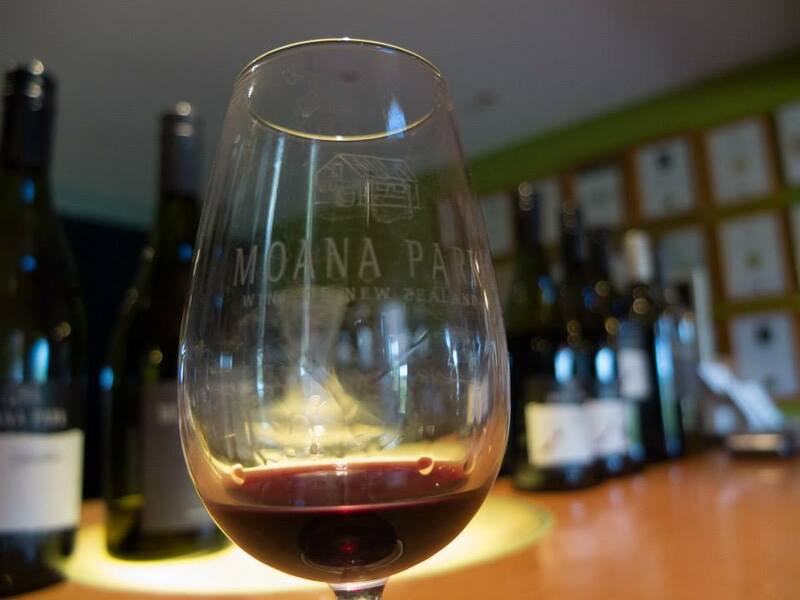 Part two: Road trip, All Blacks and Fat Freddy’s drop! The two-week mid-semester break gave me a well-need break from the stress of catching up with essays. Me and a couple of friends decided to head off around north Island on a road trip which ended up being one of the best parts of my kiwi experience so far. 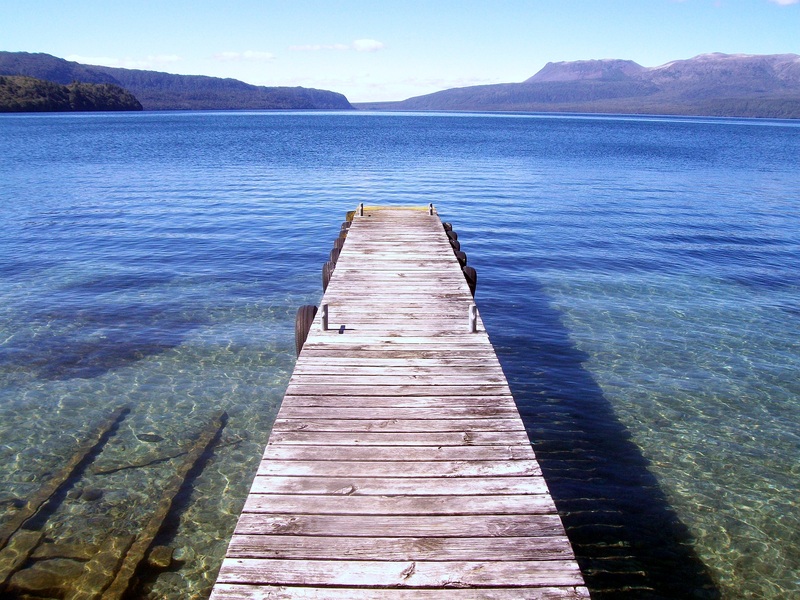 The view across Lake Tarawera. 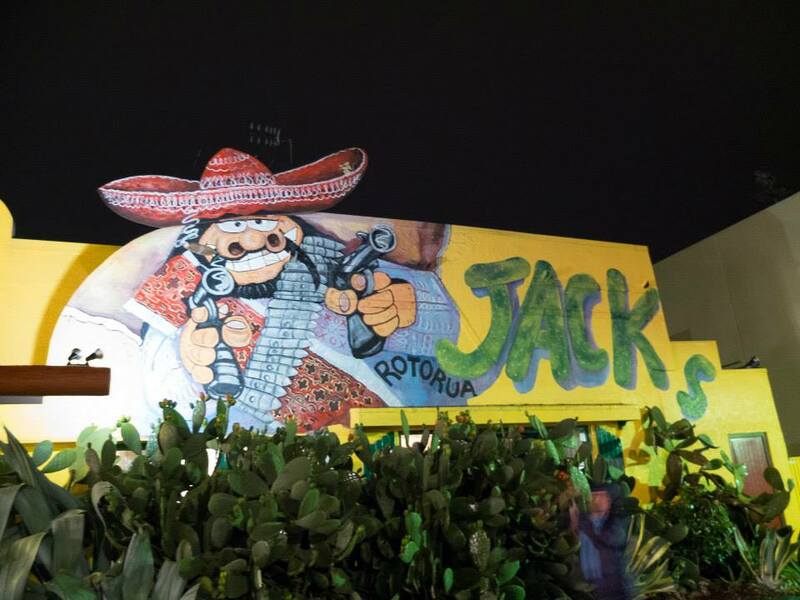 After leaving Lake Tarawera we had a look around the town of Rotorua and stayed in quirky hostel there called ‘Cactus Jack’s’. 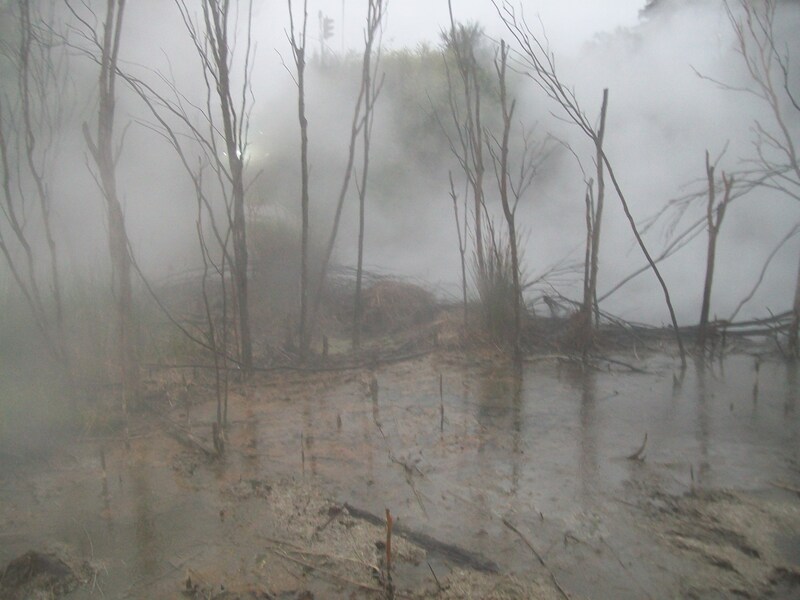 Rotorua is surrounded by hot springs which are pretty spectacular. 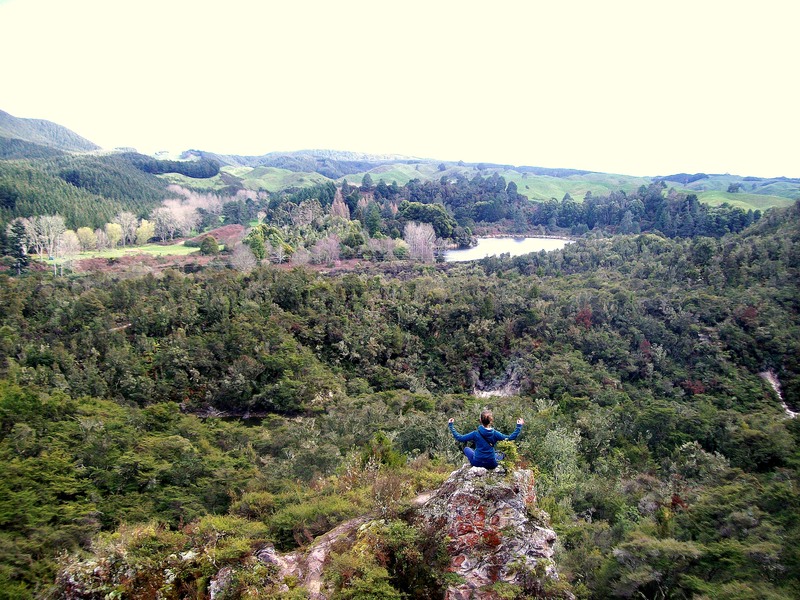 We also climbed up Rainbow Mountain on the way out of Rotorua and went to a place we had been told about – a hot spring called ‘kerosene creek’ in the middle of a forest where a small waterfall of hot water leads into a pool. It was probably one of my most memorable experiences of the trip – It was like having a bath and spa treatment in the middle of a forest! 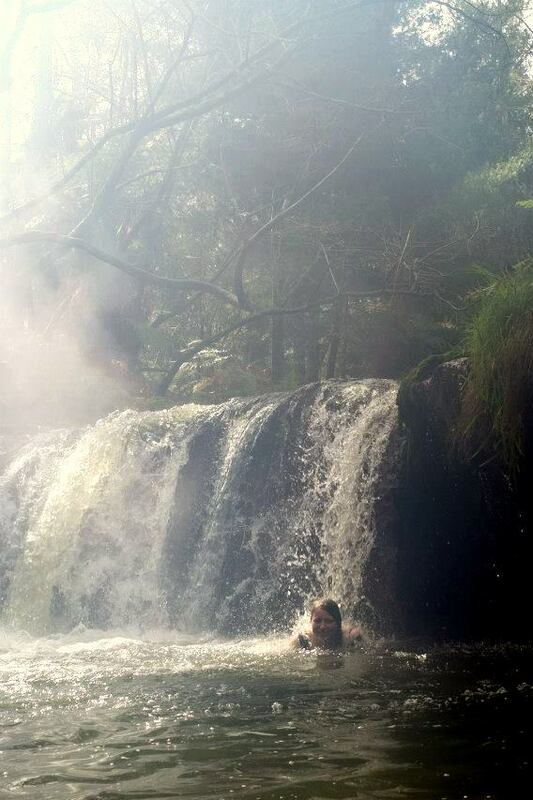 The hot spring park in Rotorua Having a hot bath in the middle of the forest at ‘Kerosene Creek’ ! 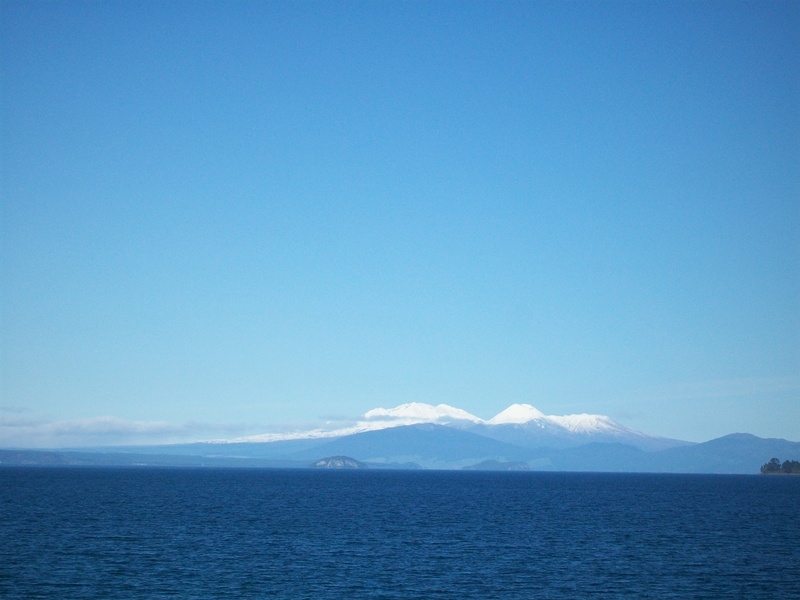 From Rainbow Mountain and Kerosene Creek we headed south to Great Lake Taupo. 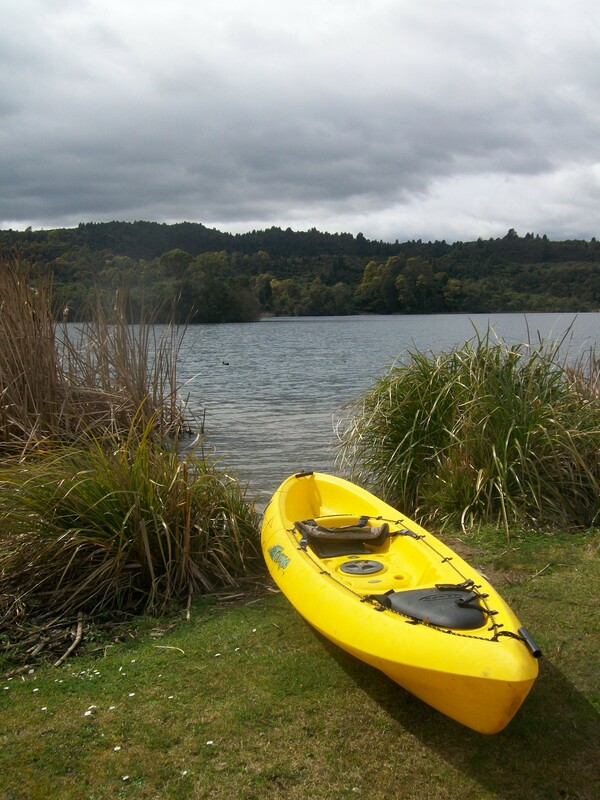 Taupo is a massive Lake which is surrounded by beautiful scenery and snow-capped mountains on one side. We did a lot of hiking and had a swim in a hot stream which fed into a cold river – quite an experience! 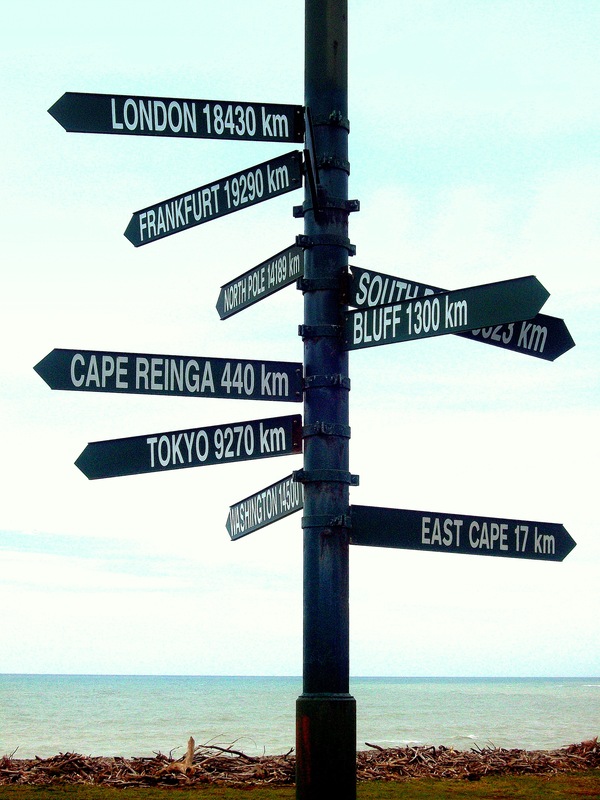 The East Cape was filled with spectacular scenery and deserted beaches. 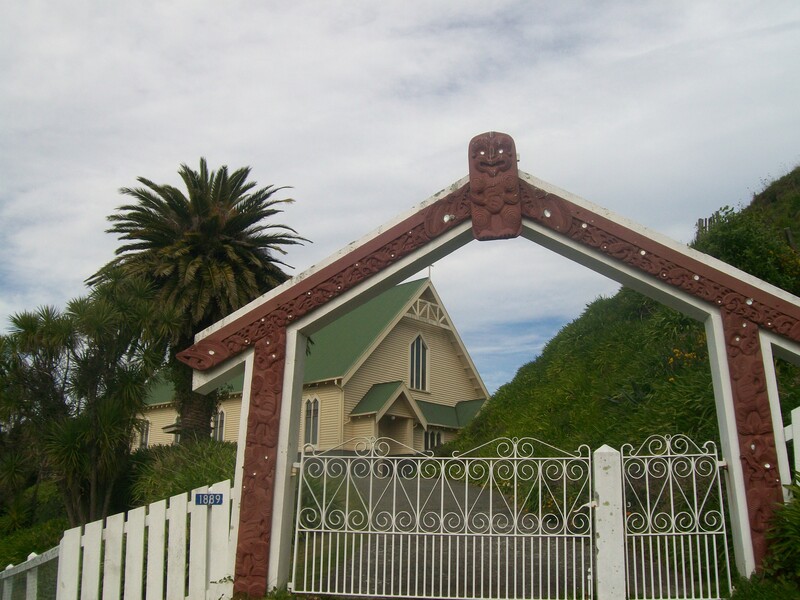 The only towns we saw were very small villages which each consisted of a few houses, a church and a Marae (a Maori meeting house). 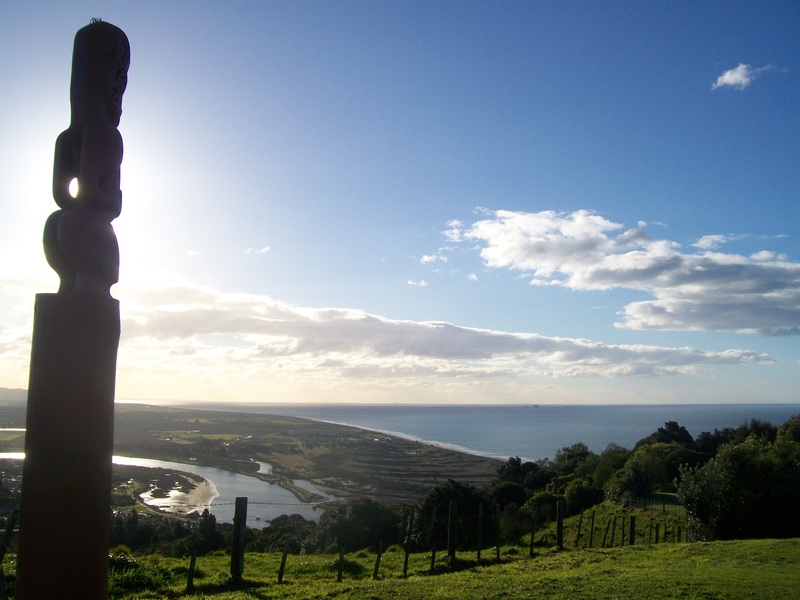 At one point we had a bit of a petrol crisis and ended up being stranded at the most easterly point of New Zealand. Although we had to share our motel room with cockroaches and spiders, the scenery was incredible. We also visited the ‘Hot Water Beach’ where you can dig into the sand to make yourself a Jacuzzi! This really is the middle of nowhere! After we got back from the road trip, I also had a Jam-packed weekend. On Saturday I went to see the All Blacks play against South Africa. I would recommend anyone who visits New Zealand to try and see a Rugby match – even if you’re not a Rugby fan, the atmosphere is incredible and you get to see the Haka LIVE (complete with flamethrowers and fireworks!). 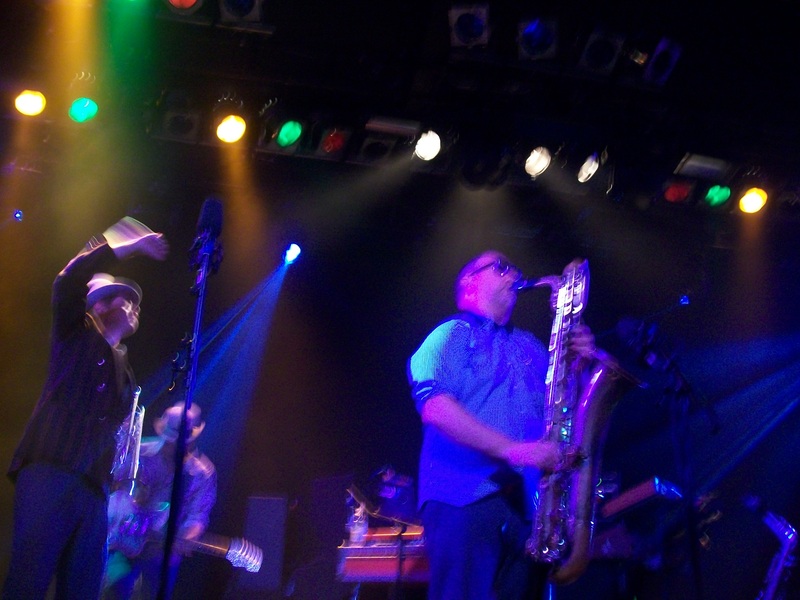 The following day I also went to see one of my favourite bands Fat Freddy’s Drop play live in Auckland and it turned out to be one of the best gigs I’ve ever been to.